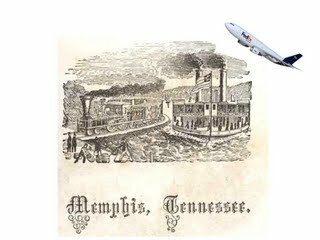 Memphis is recognized as a distribution center for the world, and it all began at the river. 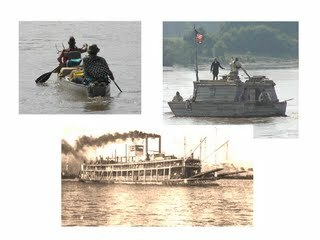 Native Americans used the land along the river as a port 1,000 years ago followed by the Spanish, French, British, and early Americans. When Memphis was laid out in 1819, the public landing was designed into the fabric of the city. The MS River Basin drains 40% of the US and serves as a water highway connecting inland America together and to the world. 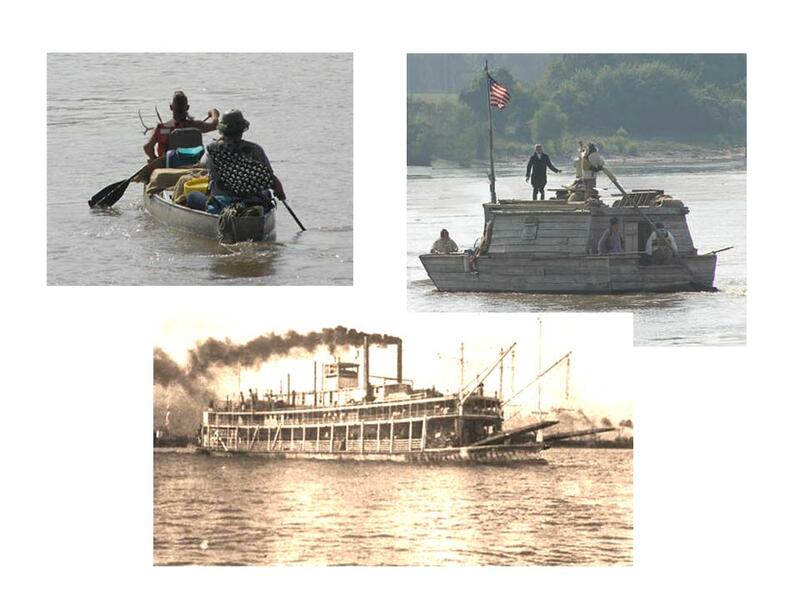 Goods, people, and ideas all traveled by river, first by canoe, then flatboat, and later by steamboat. Starting in 1859, the Memphis public landing was paved with cobblestones quarried in seven states and laid by skilled Irish and German immigrants. 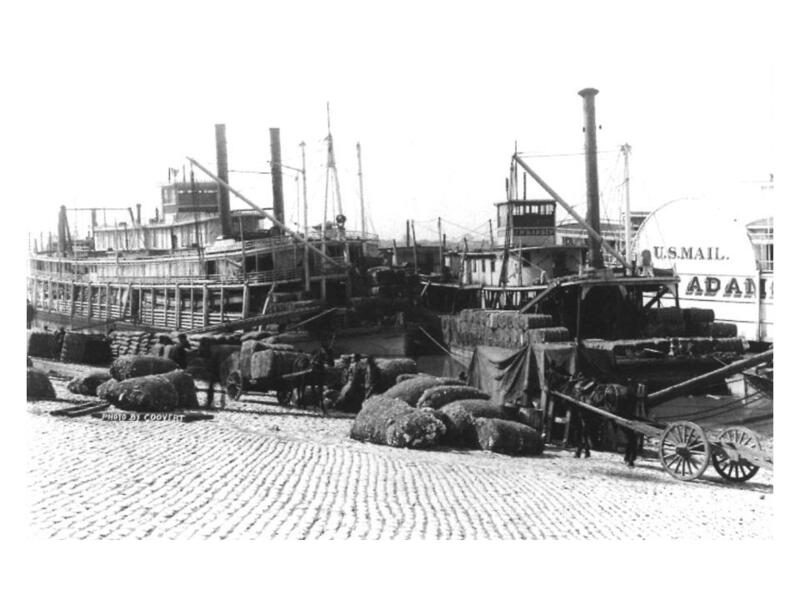 It was a technological advance that ennabled the port to operate even in the muddiest times and Memphis to out-pace rival ports and become the cotton and hardwood lumber capital of the world. Even without proper maintenance, its design has withstood the test of time, and its permeable surface is environmentally sound today. 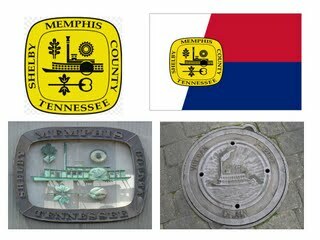 The landing’s cultural significance is symbolized by a riverboat and appears on the City seal, flag, and even on downtown drain covers. 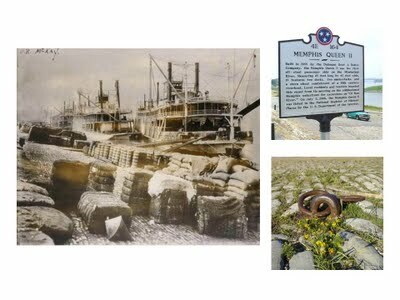 It is the legendary place that James Hyter sang about in “Ole Man River” and where Davy Crockett left TN headed for the Alamo. 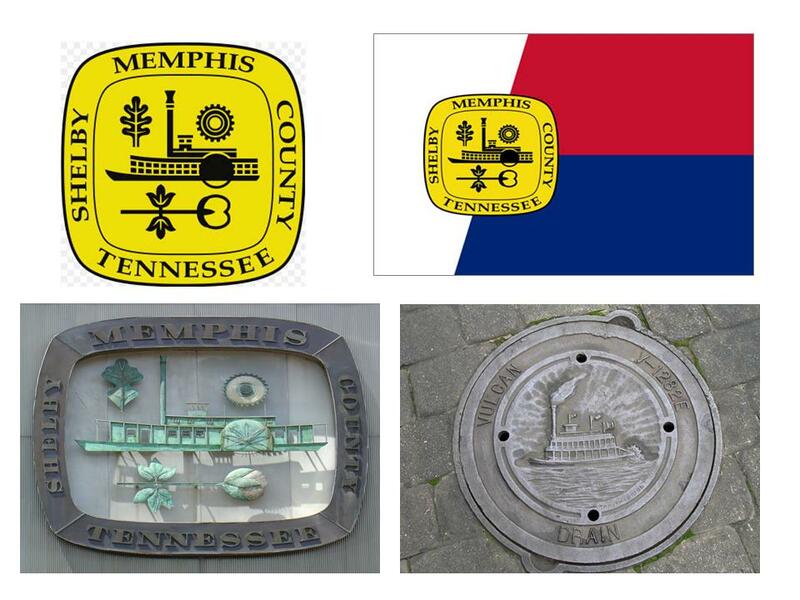 It has been in continuous operation for 150 years and is listed on the National Register of Historic Places.